Sometimes you just happen to be in the right newsagent at the right time. So it was deep into the yuletide season of 1993. Hunting for a clutch of Christmas cards and hoping that there was still sufficient time for them to arrive before the due date (penalties apply for late submissions) I went first to the magazine section. As you do. To check out the music mags. Of course. A new one caught my eye. ‘Mojo’. Good name; maybe some worthwhile summer holiday reading? (Yep, we’re in the southern hemisphere friends). Noting it was the first issue, I flicked through and was impressed with what I saw. 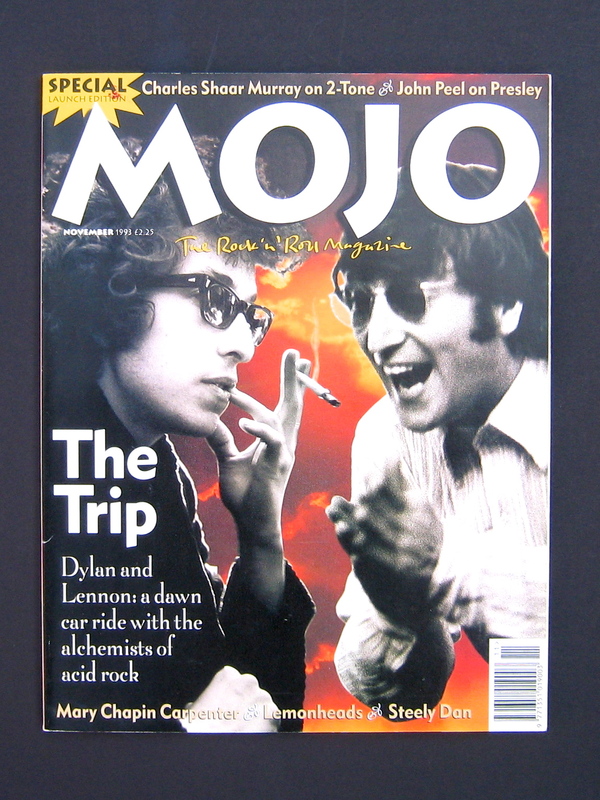 The cover article on Dylan and Lennon taking a trip looked like it extended beyond the same old 60s mainstream. Steely Dan mentioned on the cover is good. 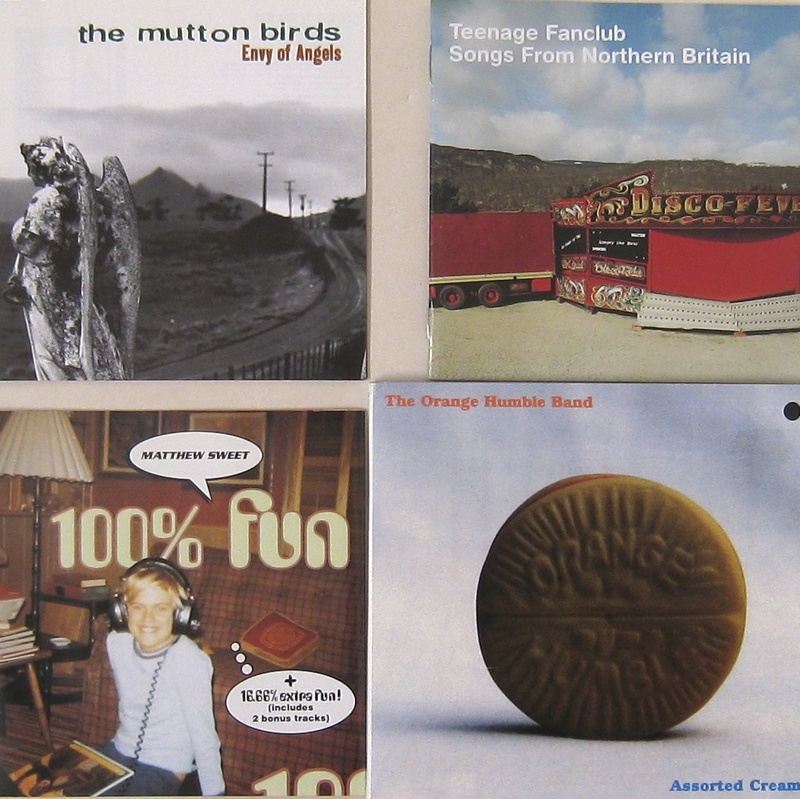 Review of the new Teenage Fanclub, eh? Loved Bandwagonesque, so intrigued by a new release. Off I trotted, magazine in hand, greeting cards forgotten. It was, to speciously invoke the Casablanca quote, the beginning of a beautiful friendship. One that enriched and enraged, intrigued and incited for 167 issues. That’s a long time, if you care to do the math. It was a relationship longer than any I’d hitherto managed with a human so there were, of course, ups and downs. We navigated the glacial troughs of sea mail subscriptions, skimmed the highs of purchasing from a UK newsstand a full two-and-a-half-months before my Melbourne brethren (bragging rights, ahoy! ), sniped and sulked about progressive rock, delighted in new additions to the musical repertoire and frequently, of an evening, snuggled up together in that companionable monthly way you can with a good magazine. A feature that popped up now and then in the first year of publication was called ‘Home Taping’. It was an excuse to compile lists of songs with some sort of theme; just having fun with music really. But my friend Steven and I are not your page-flipping magazine-in-the-hairdresser types. For starters I have no hair and he hasn’t seen a barber’s chair for several decades. So we grasped this challenge to delve into our collections, taking those ‘Home Taping’ pieces not as a diverting read but as a command. Go forth and compile! Most were soon forgotten (Cheesy Listening anyone?) but one brought more joy and bickering than any other. 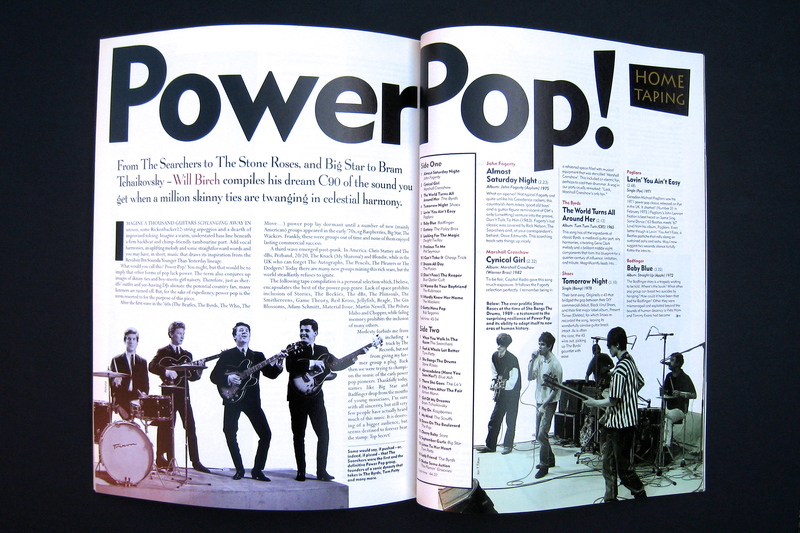 Power Pop! by Will Birch (Click Will to read his article). Stage 1 was putting together as close an approximation to Will’s original playlist as possible. The article still bears feint pencil ticks to indicate songs which were present, correct and ready for recording. Between Steven and I we covered a creditable proportion of the Mojo list and eventually produced a tape I have long since lost track of. But along the way we kept wanting to add, subtract or otherwise stamp our own imprint onto the magazine template so it was decided we would pursue individual compilations. Many wine-assisted conversations followed, wrangling about what Power Pop really is. Me pulling in songs from here there and everywhere with reckless arm-waving enthusiasm while Steven painstakingly refined his definition of the genre with Lit-teacher thoughtfulness. By the time he had put together a draft Side One, I’d produced two 90 minute comps. Ain’t that enough? Nope. 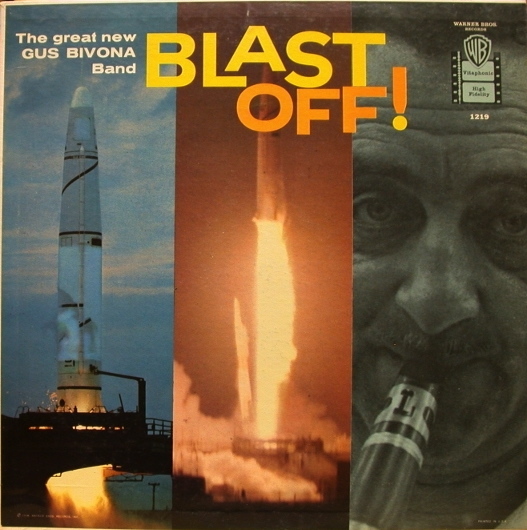 Advanced Technology gave birth to a new CD compilation. 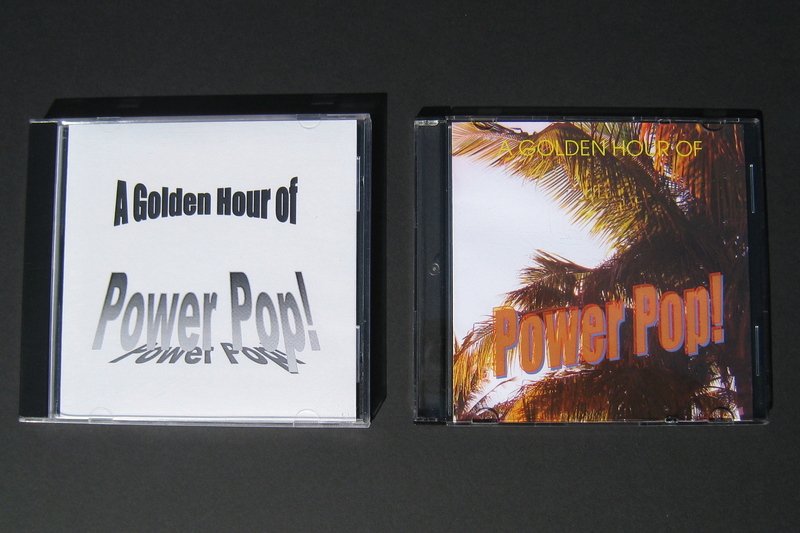 A Golden Hour of Power Pop appeared some years after the original magazine article. But wait, there’s more. Version 2 (with colour cover) revisited and attempted to refine the brief in 2004. Will there be another one? Who knows. Perhaps I might leave that to Steven’s son – raised on a diet of melodic, guitar-based hook-driven songs with an edge to their lyrics and a killer chorus – who is now a fine young man with an intense love of music. His enthusiasm for the genre and disdain for downloads will doubtless power the cause deep into the 21st Century. And me? Right now I’m listening to my first cassette. There’s some fist pumping, some foot stomping, some eye-rolling (That’s not Power Pop cloth-ears!) and lots of counterplunk warbling. When you’re stretching hopelessly but joyfully for the chorus high-note definitions just do not matter. But they do. At least for a music tragic. 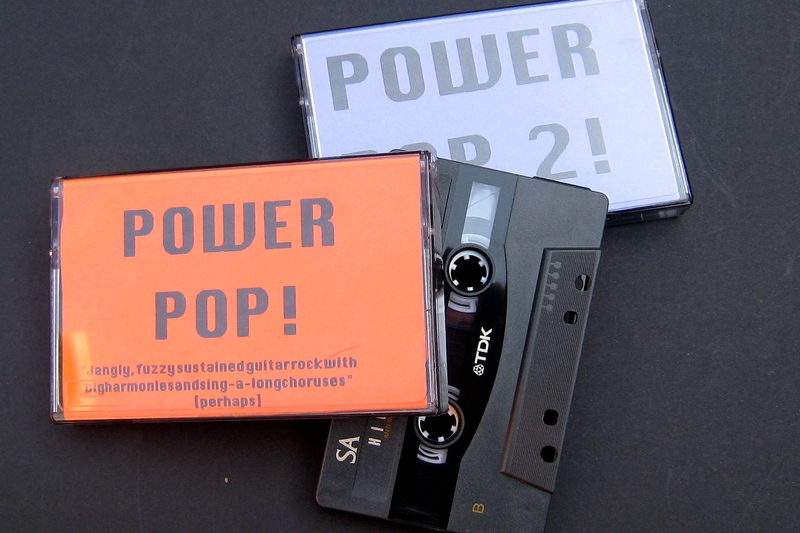 Rob Jones’ recent post on Canadian power-popsters Odds (who appeared on the orange Power Pop! cassette, side two, track 7) observes that the genre “deals with pain and heartbreak, but it sounds like it’s soaring and joyous”. 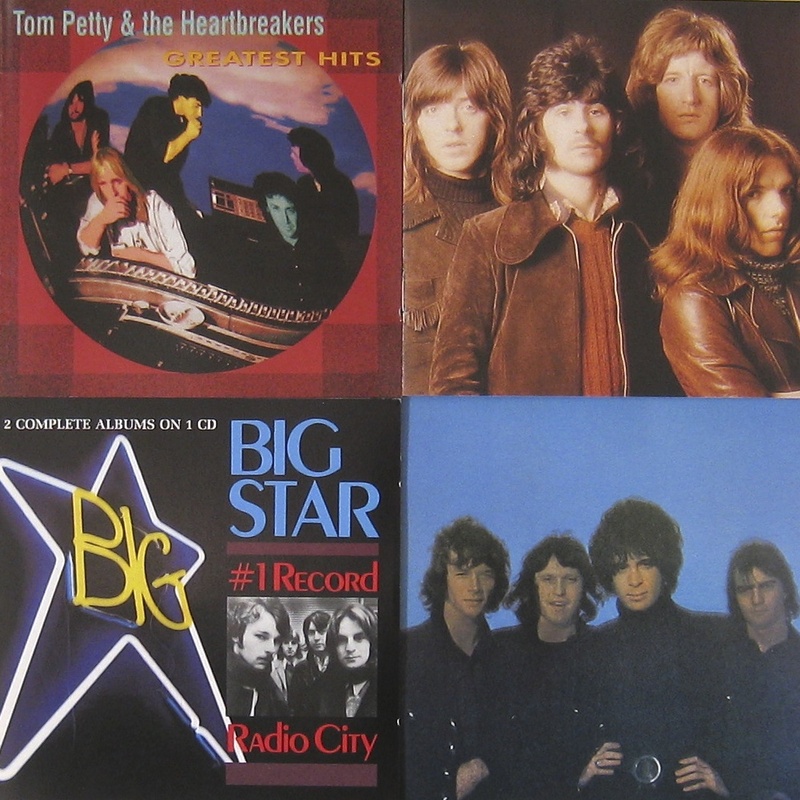 Wikipedia opines that Power Pop “typically incorporates a combination of musical devices such as strong melodies, clear vocals and crisp vocal harmonies, economical arrangements and prominent guitar riffs. 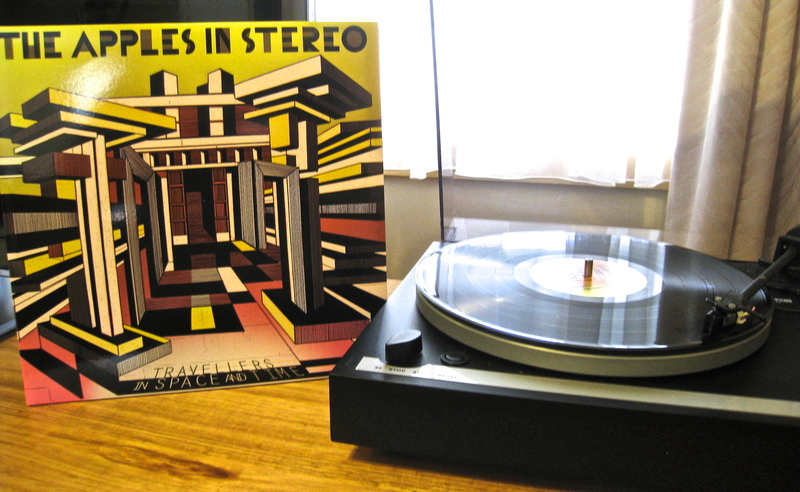 Instrumental solos are usually kept to a minimum, and blues elements are largely downplayed.” Bet that’s excited you. For me, the best lyrics also have something slightly off-kilter; something salty in the chocolate. Maybe if you put these ideas together with the sub-title of this article there’d be a launching pad from which to blast off. 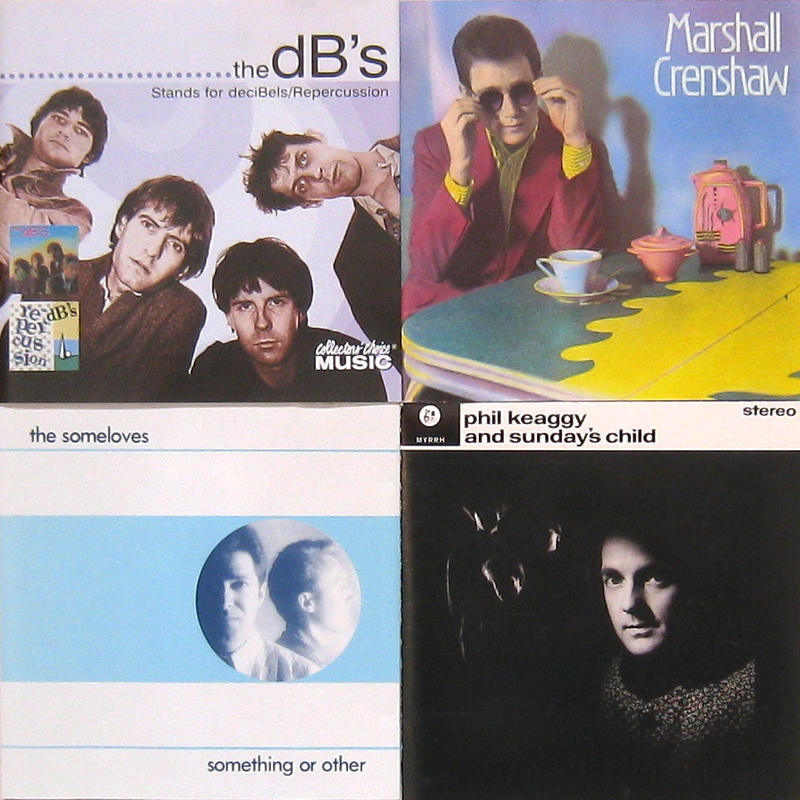 If, of course, you have already landed on planet Power Pop – a place where Matthew Sweet is Health MInister and there is a statue of Marshall Crenshaw in Central Park – then you will have your own definition and artist list well and truly sorted. Feel free to contribute favourites; wrangling is half the fun! Here is a sunrise. Ain’t that enough? MOJO continues carrying the Powerpop! torch. Thanks for the mention, and the link BTW! Great post. Be careful when you counterplunk warble, by the way…that can be dangerous. LOVED that Raspberries single as a kid. How about some Cheap Trick? Or “My Sharona” by The Knack? Todd Rundgren’s “I Saw The Light”? What a load of fun you’re having! Definitely missing a touch of Cheap Trick though. It is fun, isn’t it? Guess that’s a big part of the Power Pop appeal. Excellent choices all. Keep those votes coming in! Finally responding. I pretty much remember it all as you tell it. I might even have that copy of your original cassette somewhere! Cheers. Oh, man… the Art of the mix tape. Many afternoons were spent interviewing tracks for that month’s themed mix. It really is sort of a lost form of personal expression. Thanks for igniting all these great memories! I was thrilled to see Odds mentioned. Another Canadian group from around that time that would likely qualify would be Age of Electric, particularly their 2nd album, Make a Pest a Pet. Glad you enjoyed the post, Geoff. Will keep an ear open for Age of Electric. For me, the jury is still out on Weezer but I know you are in good company with that nomination! I should note I’m referring to Weezer (1994) & Pinkerton (1996) – I try to enjoy new weezer but I have struggled. Thought of another good CanCon power pop group after reading your post – Winnipeg’s The Weakerthans!